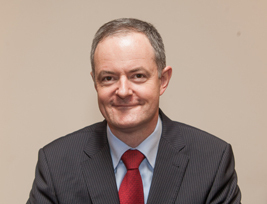 JOHN HARTE holds a Bachelor of Civil Law Degree (BCL) from UCD and qualified as a solicitor in 1994. John is also a Notary Public for the City and County of Kilkenny. 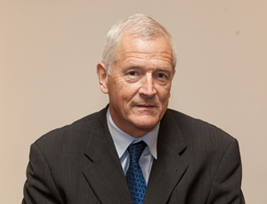 John has been a solicitor at Hartes since 1994 and has been a Partner since 2005. John specialises in advising clients in relation to corporate and commercial law, residential and commercial property, Employment Law and Enduring Powers of Attorney. He is an expert in the area of Local Authority Law. JANE HARTE holds a Bachelor of Law Degree (LLB) from Trinity College Dublin and qualified as a solicitor in 1994. She joined Hartes as a Solicitor in 1995. Jane specialises in advising Local Authority Clients in relation to Compulsory Purchase Orders, Local Authority Law and Residential and Commercial Property and associated property based services. She has 19 years legal experience and 13 years’ experience in providing land conveyance and legal services for the compulsory acquisition of land on major road projects. Jane has excellent organisational skills and personal management skills and expertise in quality control and project management. MATTHEW MALONE holds a Bachelor of Business Studies Degree (Hons.) (BBS) from the University of Limerick in 2004. He completed this Traineeship at Harte Solicitors and qualified as a solicitor in 2010. 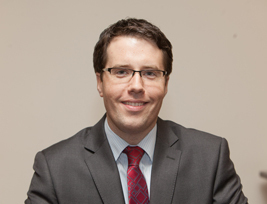 Matthew attained a Diploma in Environmental and Planning Law from the Law Society of Ireland in 2014. He specialises in residential property, wills and estates, Enduring Powers of Attorney, Local Authority Law and Compulsory Purchase Orders. 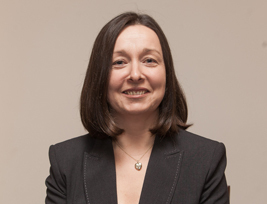 ELIZABETH (LIZ) WALSH holds a Bachelor of Civil Law degree from University College Dublin and qualified as a solicitor in 1991. Liz has extensive experience in all aspects of general practice and has practised in Kilkenny for over 15 years. She has post-graduate Law Society awarded Diplomas in Property Tax (first place Tax Planning Module), E-Commerce, Family Law and Employment Law. She has a Law Society Certificate in Conveyancing and Property Law (2014). Liz is a former Secretary of Kilkenny Solicitors Association. 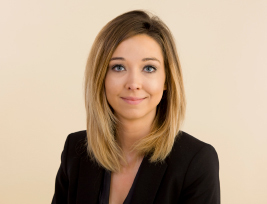 She currently specialises in residential and non-residential (sites and land) conveyancing, supplying property services to Local Authorities, wills and administration of estates and employment law. AISLING IRISH holds a Bachelor of Commerce (BComm) (Hons. ), with a major in Law and Government and Public Politics, from University College Cork. She completed her traineeship in Harte Solicitors and qualified as a solicitor in 2016. 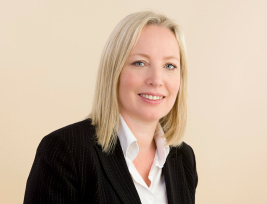 Aisling has gained experience in a wide range of legal work including conveyancing transactions, wills, probate and administration of estates. She has also gained particular experience in Local Authority Law in the areas of residential property and associated property based Services. NICHOLAS HARTE holds a B. Comm. Degree from UCD and qualified as a solicitor in 1978. He was a Partner in Harte Solicitors for many years and is currently a Consultant Solicitor with the firm. Nicky was also a past president of the Kilkenny Solicitors Bar Association. Nicholas specialises in Personal Injuries, Litigation, Debt Collection, Commercial and Corporate Law and Wills and Estates and has extensive experience in all Courts including the District Court, Circuit Court and High Court.